It’s not unusual for businesses to hit occasional financial snags. Whether you’re dealing with a seasonal slump or need to make a pricey purchase, at some point you’ll likely find yourself in need of a business loan. Loans can provide much-needed cash to help your business stay on track, but the details involved in finding a lender and applying for funds can be confusing and lead to mistakes. 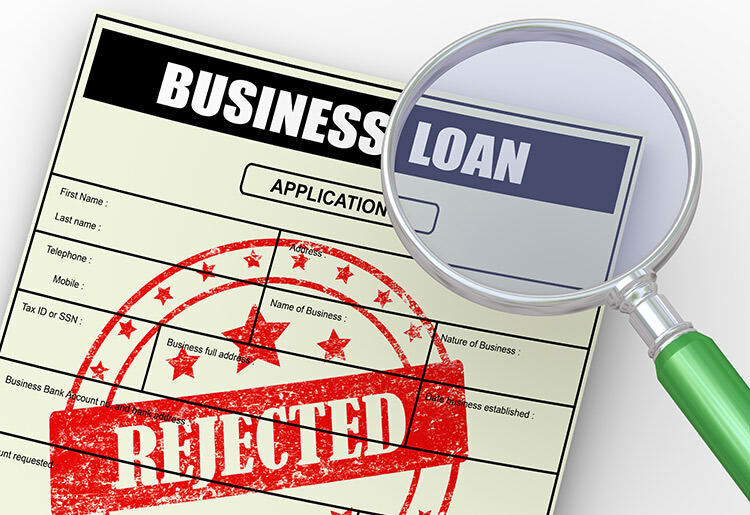 Learn from these common errors to avoid getting into a business loan situation that you can’t handle. You don’t want to wait until you hit the point where your business can’t go on without an immediate infusion of cash; that’s a recipe for disaster. The business loan application and approval process can be lengthy, and your business could go under by the time you get the money you need. Feeling desperate in your financial situation may cloud your judgment and make you feel like you have no choice but to go with whatever lender will deliver money quickly regardless of the terms or costs. Lenders will look at your personal credit score as well as your company’s financial information when deciding whether to approve your application. Even pristine business finances may not be enough to get you the loan you need if you can’t demonstrate that you’re a good steward of your own money. Keeping up on payments, avoiding excessive debt and routinely checking your credit score for accuracy will help you to maintain the kind of financial picture that lenders are looking for. There’s more to paying back a business loan than covering the actual amount of money a lender gives you. Interest and fees can add up and throw off your budget if you’re not careful to count all of the costs before committing to a loan agreement. There may be fees associated with late payments, early payoff, termination, or changes in the interest rate. Ask as many questions as necessary to determine if you can manage the total cost of the loan. Loans are tailored to the needs of businesses, right down to whether you plan to use the money for equipment, working capital, or renovations. There are dozens of different loan types to choose from, and it’s important to know what type of loan is right for your situation. Choosing the wrong loan type may compromise your chances of qualifying or put you in over your head financially. Read up on the varieties of loans and the application requirements to ensure that you understand your options. Once you’ve decided which type of loan to apply for, it’s important to gather the correct documentation before approaching a lender. The list of necessary paperwork for a traditional bank loan is often extensive and may include a business plan, business finance statements and personal financial documents in addition to the actual application. You must be able to show how you’ll use the money and how the investment will benefit your business in the long run. Thorough documentation increases your chances of approval. Correct documentation only helps if it includes detailed information. Your business plan must be clear, and your explanation of where the money will go should show the lender exactly what they’ll be investing in should they approve your application. Organize all of the documents before approaching the lender so that you don’t have to go back for something you forgot. If you can’t show a lender your vision for the future or keep your paperwork together, they’re likely to assume you won’t be diligent with loan payments. The growing accessibility of alternative loan options spurred on by the internet means that there are many choices for business owners beyond traditional bank loans. If you can’t find what you’re looking for from a bank or credit union, it may be time to look for another source. If you simply give up after a rejection by a bank or assume that you have to accept their terms because there’s nothing else you can do, you may find yourself struggling to get out from under an unnecessary mountain of debt. 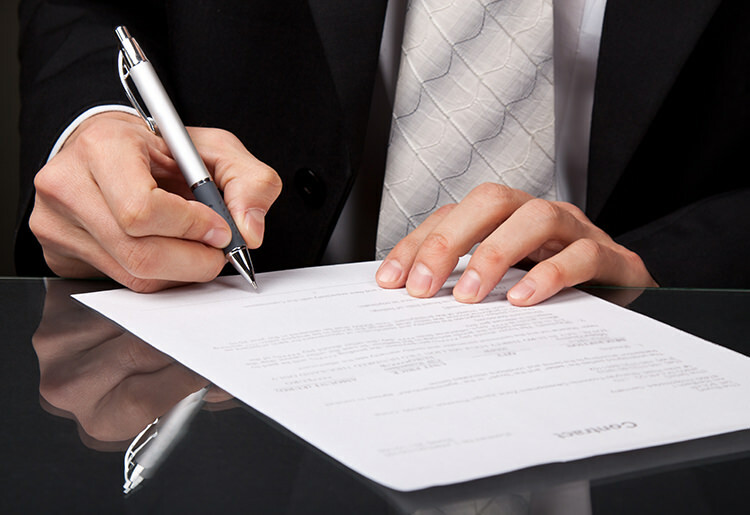 Like any legal document, loan applications come with fine print. Signing without reading this information could put you in an undesirable situation with the lender, especially if you get stuck with additional fees or a variable interest rate. Go over the loan agreement carefully before signing, and discuss the terms with a lawyer if you come across anything you don’t understand. If you’re not comfortable with what’s being offered, talk with the lender to re-negotiate the terms or take your business elsewhere. If you’re seeking a loan because your cash flow isn’t what it should be, the extra funding only amounts to a short-term fix. The problem will still be there once the loan money is gone. Provided you’re able to qualify for a loan when cash flow is poor, it’s essential to prioritize, clean up your books and get your finances under control before you run out of supplemental funding. Taking on debt without a clear idea of how you’ll pay it back could leave your business in a worse financial state than before you took out a loan. Banks often won’t consider an application for approval unless they see a plan laid out for consistent payment. Putting together this kind of plan gives you peace of mind and shows lenders that you’re prepared to return the money on time. The less risk you pose to a lender, the greater your chances of getting the loan you need. Not all of your company’s financial issues can be solved with a loan, but if you understand your needs and pay attention to the details, this form of financing can keep you on track. Get more practical loan advice from our helpful articles.